Light management is often associated with high-effort installations and complex electronic controls. This is an erroneous assumption because modern light management systems are not only easy to operate but also maximise light comfort and minimise energy costs. Both the spatial conditions as well as personal needs from the lighting are relevant. In the end though, various factors decide about individually suitable light management systems. Dimming, daylight-dependent control, simple maintenance as well as switching according to occupancy or time provide a wide spectrum of saving possibilities. Intelligent luminaires equipped with sensors not only simplify installation but are immediately ready to operate. 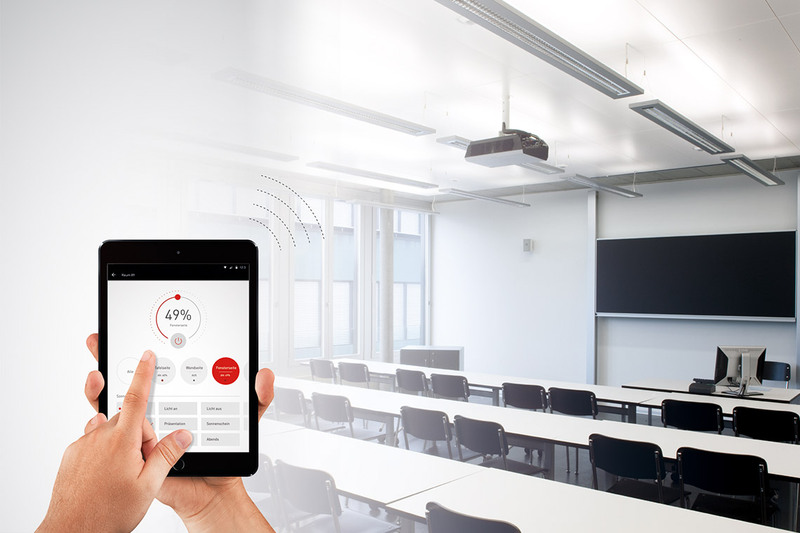 In addition, light management systems can be integrated into existing building controls. In larger building complexes they enable completely new options for lighting. 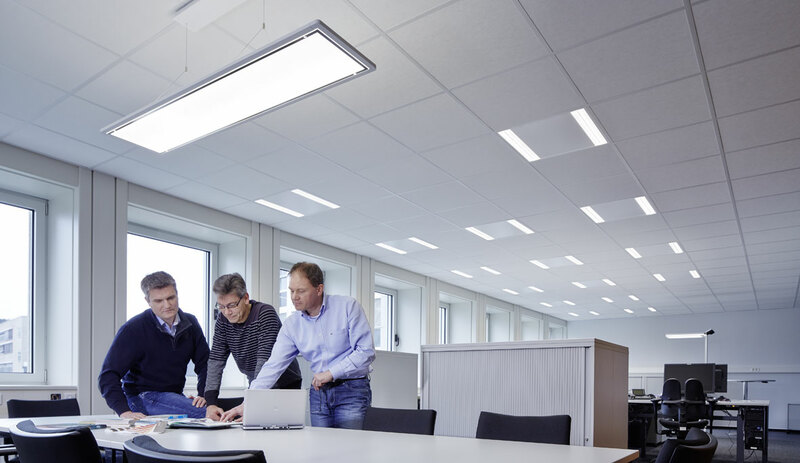 TRILUX refurbishment solutions provide savings potential ranging from the simple upgrading of conventional lamps to LED to enhanced refurbishments that integrate light management. In addition to the increasing needs for atmospheres of well-being in offices, light quality is of course also focused on, and in association with this, energy consumption. 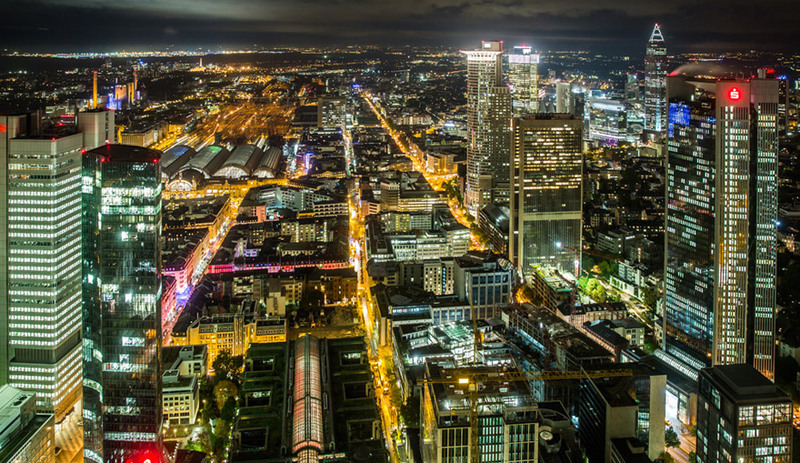 We provide not only maximum lighting efficiency with our innovative lighting solutions but also minimum energy consumption via use of light management systems. In addition, networking the systems avoids dark zones and islands of light particularly in open-plan offices, so that the well-being of employees is not only improved but safety increased as well. Energy efficiency is a vital topic in the industrial sector. 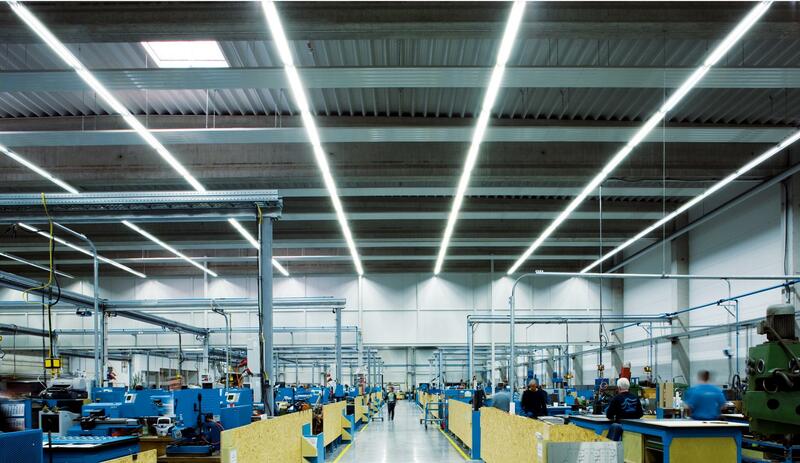 In factories, the power requirements of lighting is responsible for an average of around 15% of total energy requirements. In warehouses this is even up to 80%. By combining energy-efficient luminaires with light management systems, not only is comfort increased but real money also saved. To be receptive to information, people need to concentrate. A sense of well-being is also needed for concentration. Well-being means that the environment is pleasant, and therefore lighting as well. 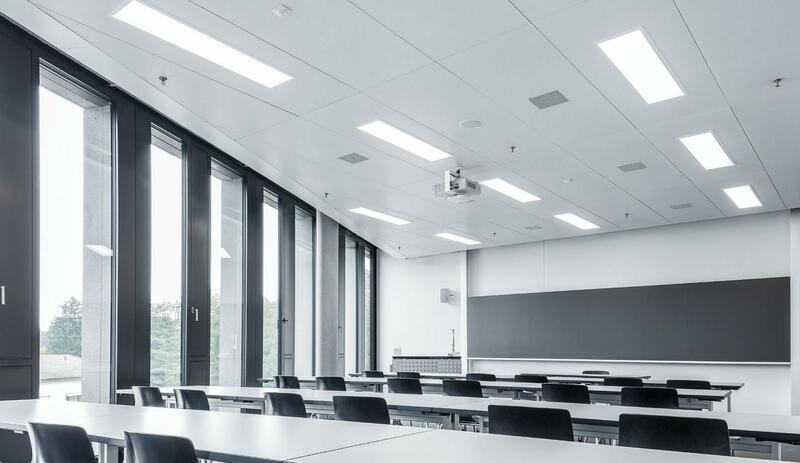 Today though, lighting systems in schools must not only ensure a pleasant atmosphere but must also be energy-efficient. Light comfort can be increased by using modern light management systems which in turn reduce energy consumption. The consequence: lower operating overheads. 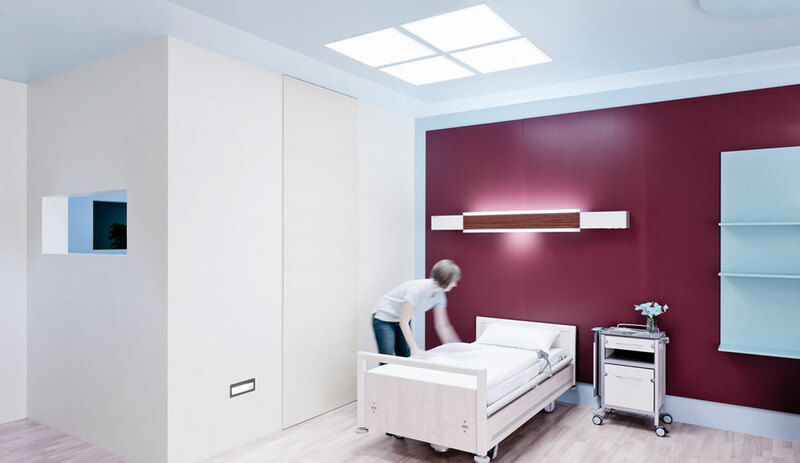 Suitably individual lighting concepts are very important particularly in the health sector. These support personnel in their daily work, patients with recovery and also the clinic in sustainably improving efficiency. A part of this is biologically effective lighting that dynamically adapts its light intensity and light colour according to daylight. This increases not only comfort but also well-being and the healing process whilst creating optimal surroundings for patients and hospital personnel. This can be optionally combined with RGB ambience lighting, individually set by patients according to their personal desires and sensibilities. 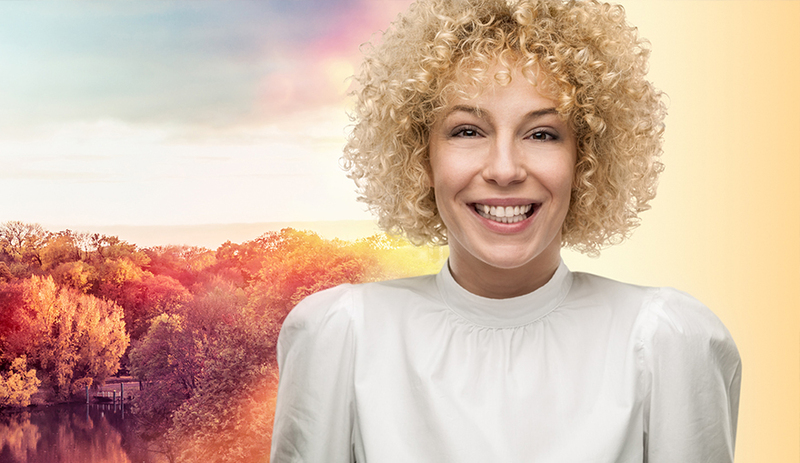 TRILUX outdoor light management is a high-performance and user-friendly light management system with high levels of flexibility and transparency. The system enables outdoor luminaires to be simply and conveniently networked, controlled and monitored. This enables municipalities to drastically reduce their operating overheads. Compared to conventional outdoor lighting systems, energy costs alone are reduced by up to 80%. Maintenance effort is also significantly cut. The open interfaces also allow integration of possible third-party providers for flexibility and future safety. LiveLink simplifies and optimises light management. Intelligent light will revolutionise our everyday lives as the invention of the incandescent lamp once did. Light is able to support healing processes, improve our ability to concentrate and perform and increase our well-being and safety. What is still required for this revolution? Light management that offers new functions via intelligence and that makes planning and installation highly simple. The right light at the right time. In addition to the demand for higher energy efficiency, the stimulating effect of daylight is also focused on. Medical findings show that the biorhythm and therefore the extended life functions of people are significantly influenced by light. It therefore makes sense to take daylight as a role model for the artificial lighting of our modern living environments. In particular, the blue component of light, i.e. the colour of the sky has become our synchroniser. Modern light management systems utilise these findings and specifically control the various light components of lighting to achieve tangibly greater attention and well-being. 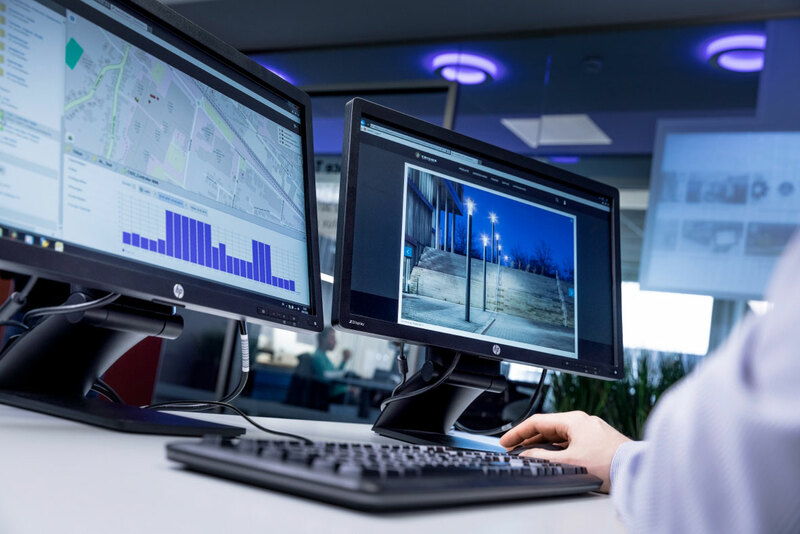 Not only are the diverse benefits of light management systems utilised, but completely new application options have been established by connectivity and Smart City. Light posts and columns with sensor technology help to locate parking spaces, provide wireless internet access, feature small screens that can be used for city marketing or city tours and serve as "filling stations" for E-bikes and electrically powered cars.